At Swan Hill Rural City Council it is important for us to connect with our community. We do this by providing services and facilities, listening to your feedback, providing useful information, assisting with your enquiries and regularly reviewing our actions. 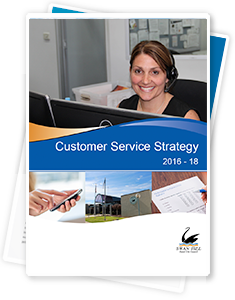 This Customer Service Charter outlines our commitment to engage with you on a professional and consistent basis. 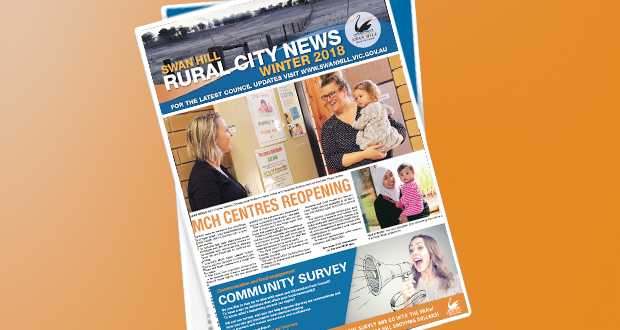 Swan Hill Rural City Council is committed to providing efficient and responsive services to the residents, property owners and visitors of our municipality and dedicated to improving the way we work with the community. Council provides services and facilities directly to residents, works in partnership with others and advocates to State and Federal Government for residents, property owners and visitors to the municipality. We recognise our role to provide quality customer service and services to our customers, and we are dedicated to continuously improve the way we operate through employee training, new technology, innovative thinking and communication. We value community input and feedback and encourage you to utilise opportunities to communicate with us via Council Meetings, community planning groups, formal submissions, Council website and open forums.